Conferences are always a great way to stay up to date with scientific information with relatively minimal effort. 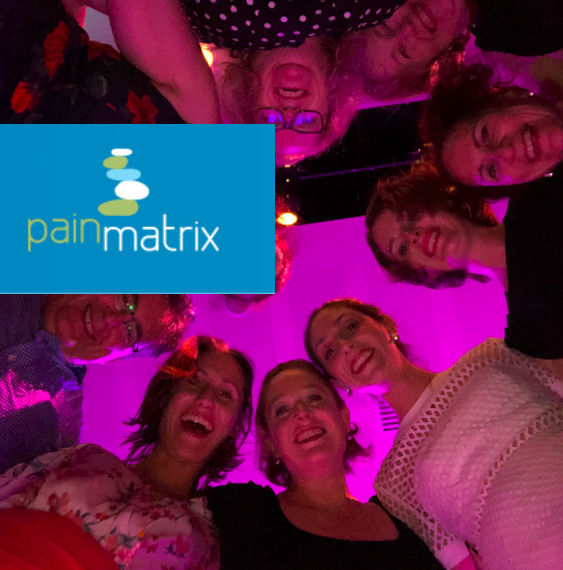 APS 2019 certainly was a great way for me to see where changes in treatments for patients with persistent pain are occurring. There were some seriously hard hitting scientists, doing amazing work for us to better understand pain on so many levels. It was like Pain Nerd heaven! #WomenInScience was probably the thing that floated my boat the most. Incredibly smart, personable and innovative female researchers presenting work that has big impact. Professor Beth Darnall presented some of her research from Stanford university on CBT approaches for pain management programs. Demonstrating that pain catastrophising is a big deal in predicting outcomes in various settings including surgery and how to address this in a variety of ways. The best thing about these solutions that they are developing and studying is that they are shorter than traditional programs, can be delivered by all health professionals with some training on the approach. In some cases they can be delivered with digital access or even virtual reality allowing cheaper, easier and accessible treatments with demonstrable good efficacy. It was just so practical –> here’s the problem –> here are its scientific parameters –> here is the solution which is ticks all the boxes – check out her empowered relief program and the “my surgical success” site. Beth’s passionate work in the area of opioid tapering is also worth checking out. Dr Melissa Day followed her into the stage and presented her research that looked into the mechanisms by which CBT, mindfulness meditation and mindfulness based stress reduction work in treating persistent pain. My take home from her work was that the ways we assumed these streams of treatment worked is probably not what is actually going on…… but they work anyway! Good efficacy is seen, comparable to surgical interventions and medication approaches with psychological approaches to treating pain. 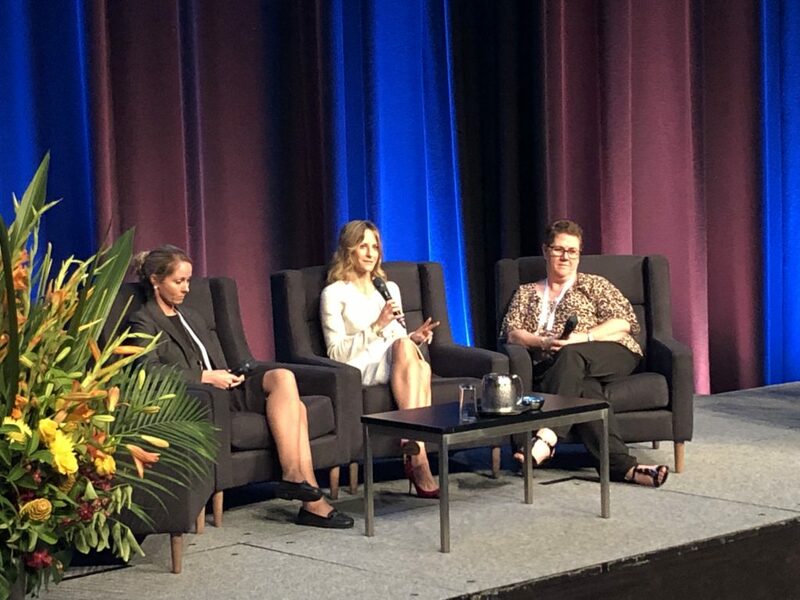 Other inspiring women whom I loved hearing included Associate professor Christine Linn reviewing the literature that tells us that gabapentinoids are not much help in acute radicular pain. She was also part of the team who did the massive paracetamol study out of Sydney, results of which have already changed understanding and guidelines for use of paracetamol in low back pain. 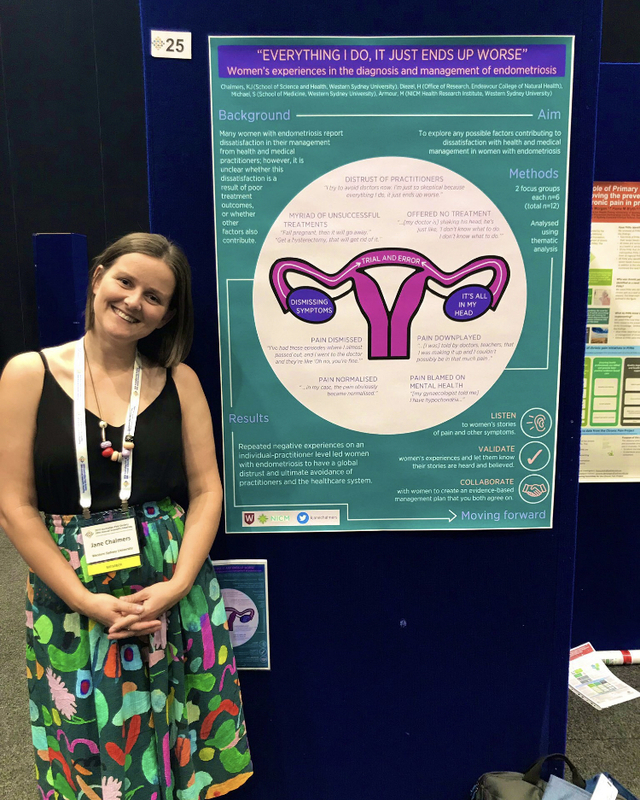 Dr Jane Chalmers, who I had long admired before having the chance to meet at last year’s APS conference, presented a poster (which won the Best Poster Award) and short presentation on her recent qualitative work on women with endometriosis negative experiences with healthcare interactions. Clever stuff from a clever lady, who also happens to have wonderful dress sense and loves a pop of colour like yours truly. Some of Jane’s publications that are changing the world…. 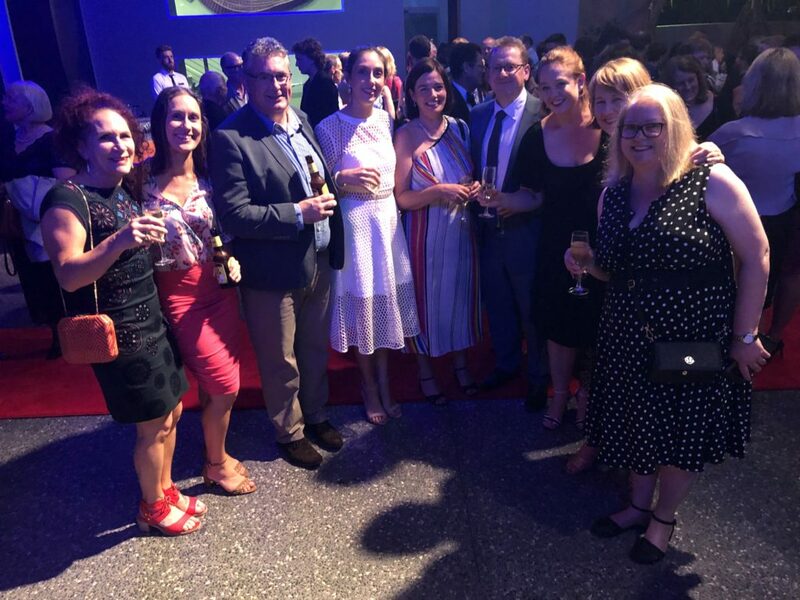 A shout out to the outgoing president of the APS Ms Fiona Hodson who has done a great job and to the incoming president Dr Anne Burke. The hard work that all of the APS team put in to running the conference as well as the day to day runnings of the APS is fantastic. This entry was posted in Uncategorized on April 12, 2019 by beyondmechanicalpain.